Everyone now wants to browse at a speed faster than lightening so a lot of people are searching for cheats for that. If you are also searching, this is for you. This works with the usual Mtn Bis subscription. First of all, send Bblited to 21600 for daily #70, Bblitew to 21600 for weekly #350 or Bblitem to 21600 for monthly #1000. 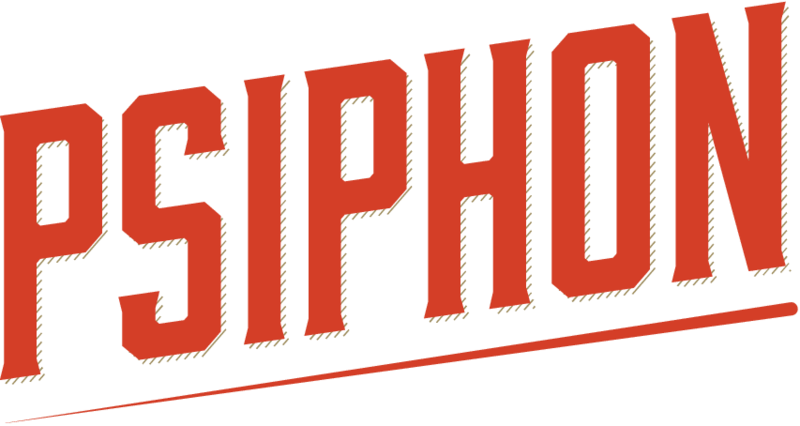 – Download psiphon handler here https://psiphon.ca/PsiphonAndroid.apk , install and launch it. -Select save and click on “tunnel whole device”. Note that you have to wait for some minutes to connect fully. Once the Psiphon is connected, you can enjoy a fast browsing and downloading on your phone.